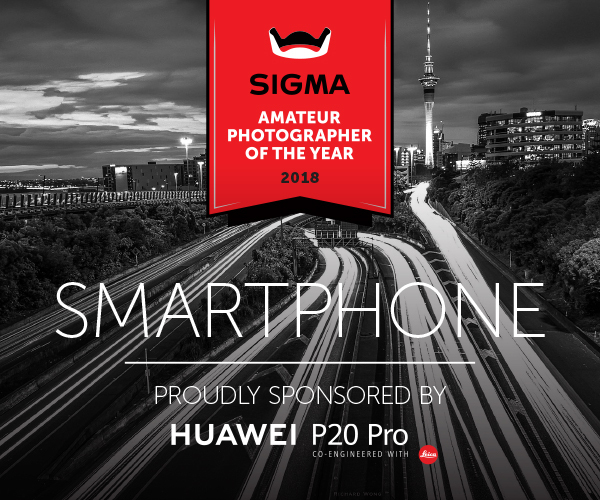 Welcome to the 2018 edition of the Sigma D-Photo Amateur Photographer of the Year competition! This competition is now open for entries, and there are 12 categories to get involved with, including new additions Architecture and Smartphone. Got your images ready to be submitted? Select the category that your image relates to and enter away — remember an image can only be entered into one category. Find the terms and conditions within each of the category entry forms, or click here.